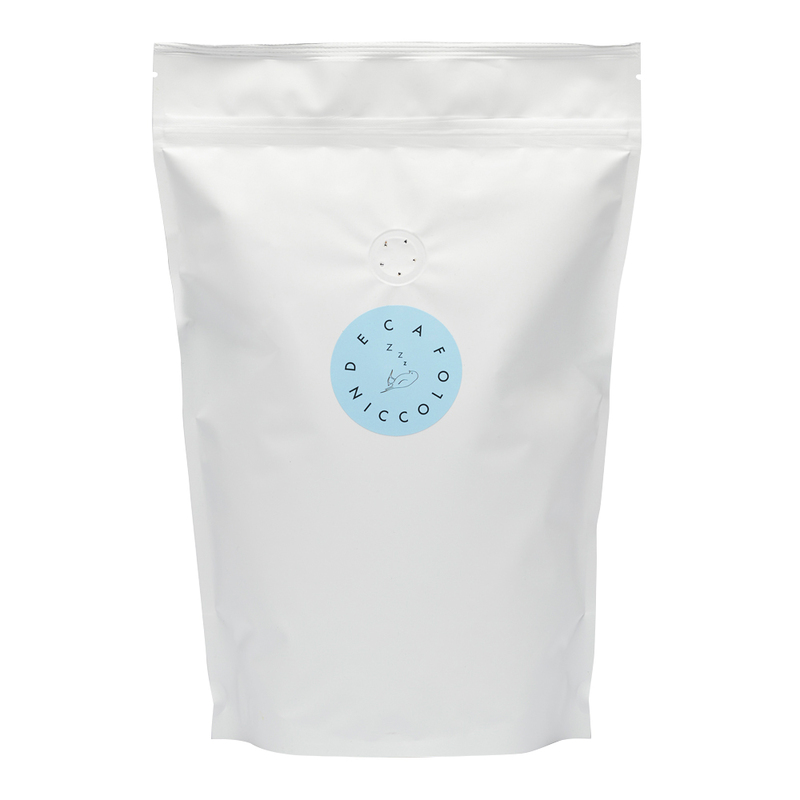 Roasted here in Melbourne, using the knowledge garnered from our Italian heritage - Niccolo is a smooth, medium roast with a fuller flavour than a typical local blend and without the heaviness of a common Italian roast. A humble bean, a well-balanced result. It’s simple really. And that’s exactly what we think you’ll appreciate about Niccolo - its simplicity. Our flagship espresso coffee that tastes... like coffee should taste. 1 Bag of 20 wrapped pods + 2 Niccolo espresso cups in a Niccolo gift box. Rich chocolate and nut notes easy to drink and well balanced, almost like the real thing.